﻿ Cox Container, a plastics blow molding manufacturer, has deployed Rethink Robotics’ Sawyer collaborative robot at its Troy, AL facility to address challenges associated with labor shortages and offer high quality jobs to its workers. Sawyer is a collaborative robot for the manufacturing industry that are different: robots that anyone can use, any company can afford, and that require no programming. 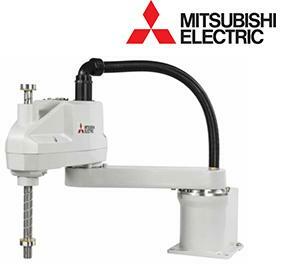 ﻿ You can now have the infinite flexibility and speed of a SCARA robot without the high cost. ﻿The RH-CH line of compact industrial SCARA robots are lightweight, full-function robots ready to meet the needs of today’s manufacturers at a price for even the most budget-conscious of customers. 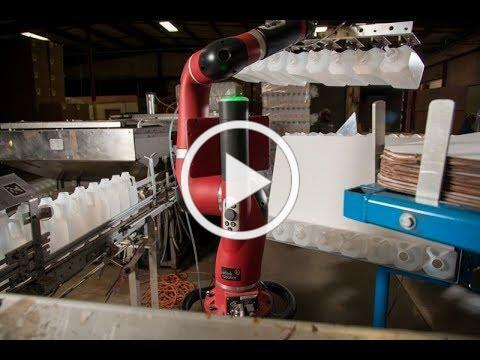 With a range of payloads, reaches, and protection ratings to choose from, these robots are well-suited for Pick & Place, Assembly, Material Handling, and Packaging applications. 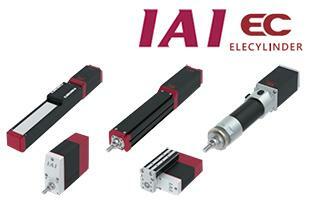 New ELECYLINDER® types have been added to the series: Mini Rod, Mini Table, High Rigidity Slider, Radial Cylinder, and Waterproof type. The easy ELECylinder is designed for simplicity from start-up to maintenance. Speed / Acceleration settings can be set in just 5 minutes. No time-consuming programming is necessary. You can also operate it with ON / OFF signals, like a solenoid valve. No time-consuming programming is necessary. Get the right gas spring in one minute! In just a few steps you will get your perfect fitting gas spring with ACE Controls’ new sizing tool . 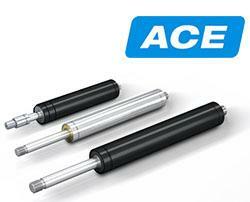 ACE manufactures push gas springs, pull gas springs, hydraulic dampers and door dampers. Anyone who wants to lift or lower loads with control and without excessive strength relies on the industrial gas springs from ACE. These maintenance-free, ready-to-install machine elements, which are available from stock, support sheer muscle power, reliably open and hold.